Can you help find missing teen Angeleigh Morrison? Police have asked for the public to assist them in finding missing 16-year-old Angeleigh Morrison. The teenager, from Magherafelt, was last seen at her father’s home address in the Newtownabbey area on Saturday at approximately 10am. 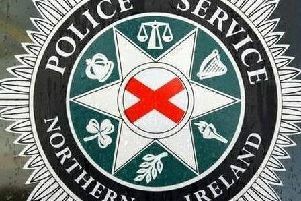 A PSNI Facebook post says she is believed to be possibly wearing navy blue jeans, a brown/grey jumper and a brown puffa style jacket. "If you have any information regarding Angeleigh’s whereabouts, please contact 101, quoting incident no 605 of 07/04/18," adds the post. "Please share far and wide."